This page is dedicated to those moments when you just need some quick tips on how to deal with those parenting challenges we all struggle with. 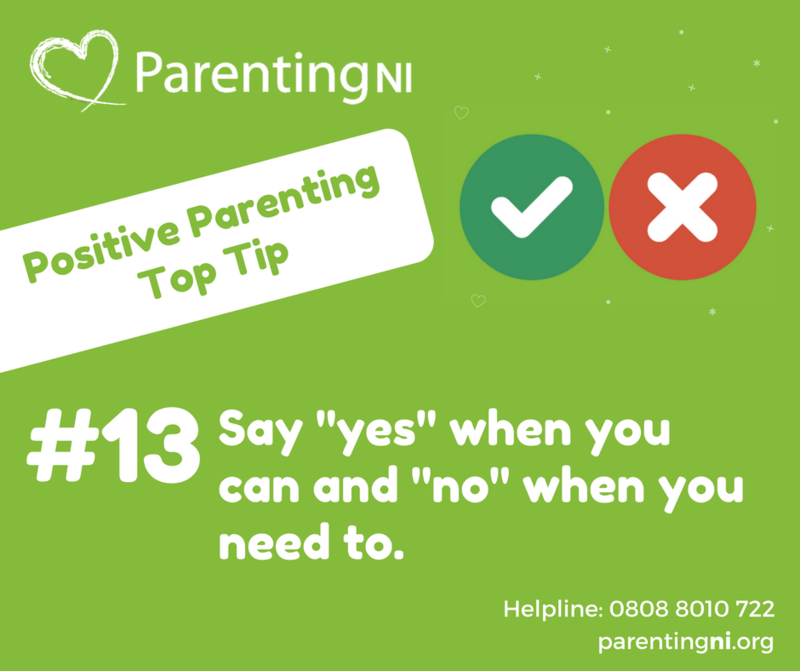 Click on the images below for some tips on issues parents ask us questions about and look for advice on. If you would like further support or information on any of the topics below or any parenting issue please contact the Parents Helpline on 0808 8010 722. We have developed a range of top tip cards which you can pick up from us at any events you see us out and about at or you can find some info on them below and click the images to download them online. It can be really distressing to discover that your child is being bullied. No parent likes to think that their child will be bullied, but sadly, many children do experience bullying in their lifetime. If you do find yourself dealing with your child being bullied there are things you can do to help. 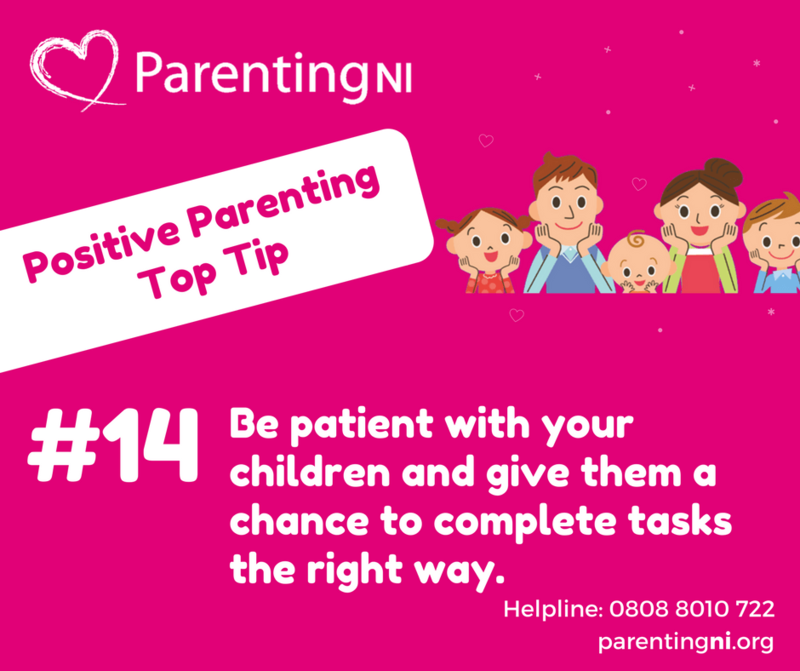 Click the image to download the top tips card. It's OK to not be an expert when it comes to the internet. 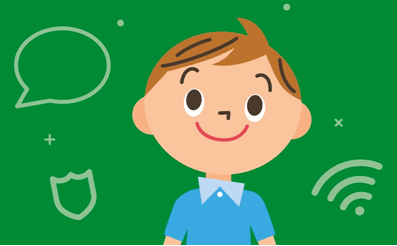 Being informed will help your child use the internet in a safe and enjoyable way. Click on the image to download the top tips card on eSafety. Having friends provides support, promotes social, increased positive mental health and wellbeing. Parents and carers have an important role to play in helping children develop friendships. Click on the image to download top tips on how to encourage positive friendship skills. 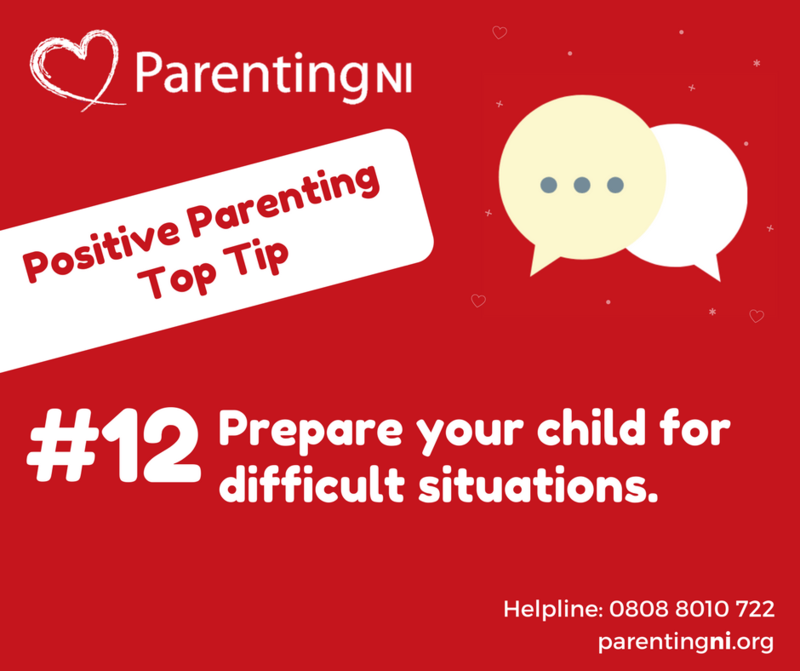 One of the biggest challenges parents face is managing difficult behaviour. Most children and young people can be disruptive at times when they behave in a challenging way. 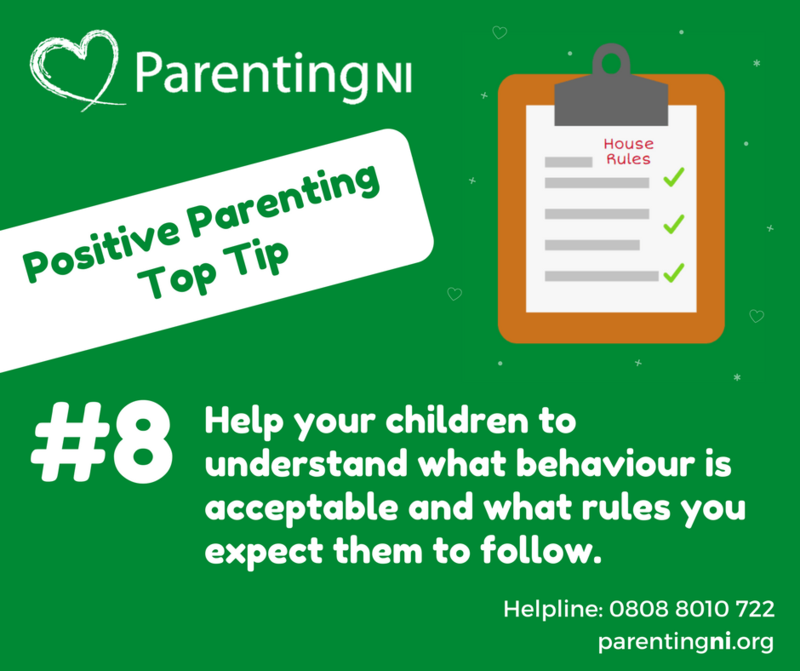 It helps to have options that can be used to help manage their behaviour. Click on the stars to download our top tips. Mental health affects the way we think and feel about ourselves and others, and how we respond to daily life. We can find it hard to talk about mental health but communicating & sharing feelings with our children can make all the difference. 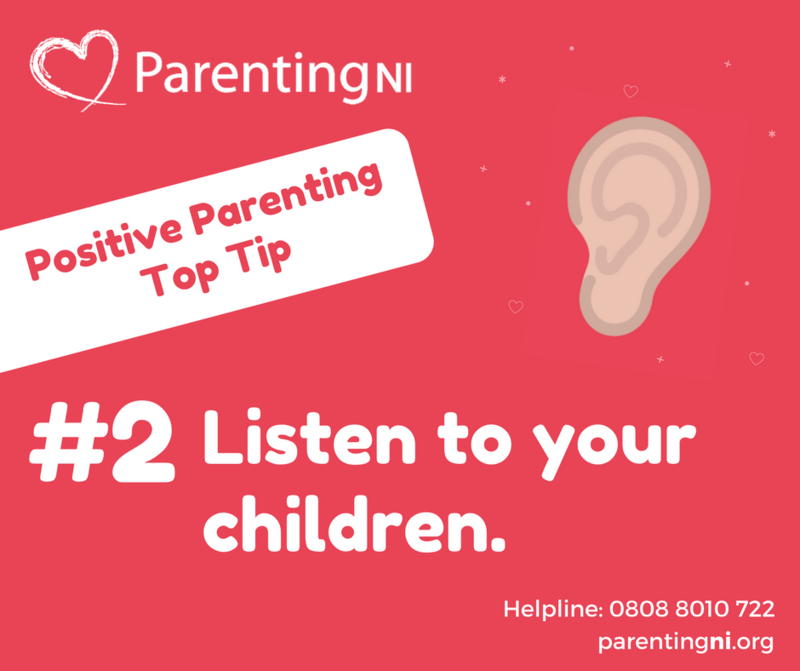 Click the image for top tips on talking to your child about mental health. You might want to also check out the Family Wellness Project. Promoting self-esteem in your child is incredibly important. 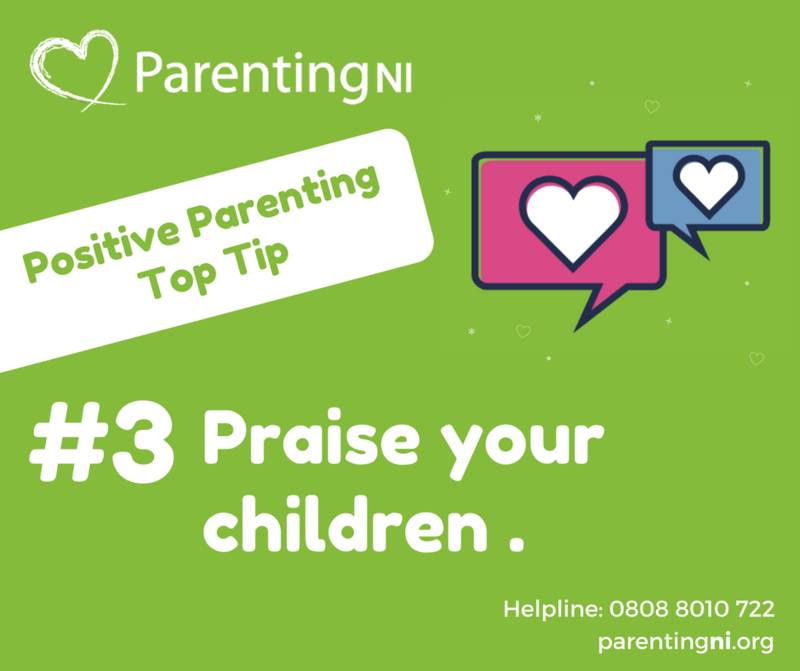 Staying positive and being generous with encouragement and praise are two of the most important steps any adult can take to help promote a child's self-esteem. 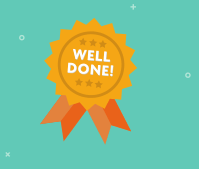 Click the badge to find some top tips on how to help improve your child's self-esteem. Resilience increases a child's ability to cope with challenges life can throw at them such as; adapting to school, making friends, and at times more serious life events like a death in the family, divorce or separation. All children can develop these skills, however resilience needs to be nurtured and strengthened. 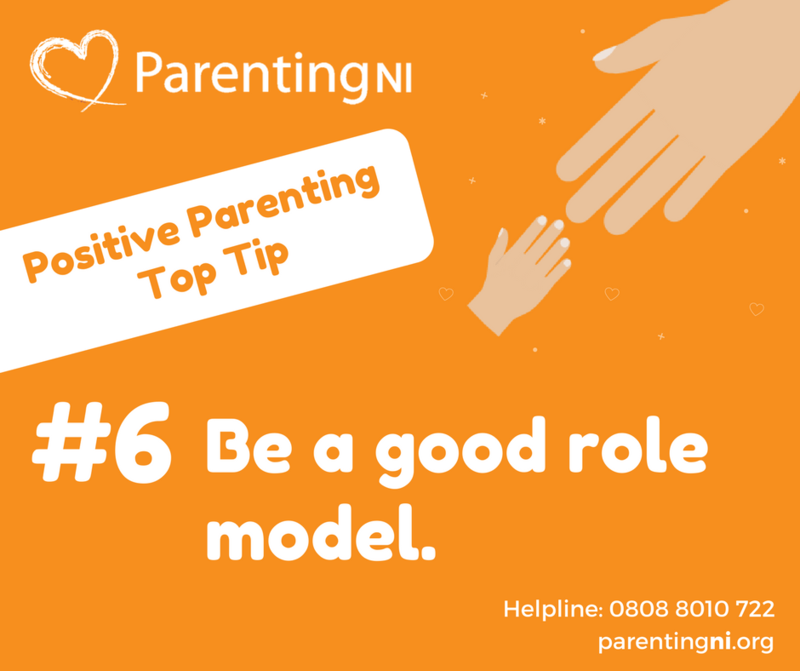 Parents play a vital role in promoting and supporting the building of resilience in their children. A parent's natural instinct is to care for, nurture and to do things for their children. Whilst all children need to be looked after, nurtured and loved, they also need to gradually (at an age appropriate level), be given the opportunity to develop independence and responsibility. By encouraging independence in children we are letting them know we believe they are capable, this in turn helps to build their confidence. 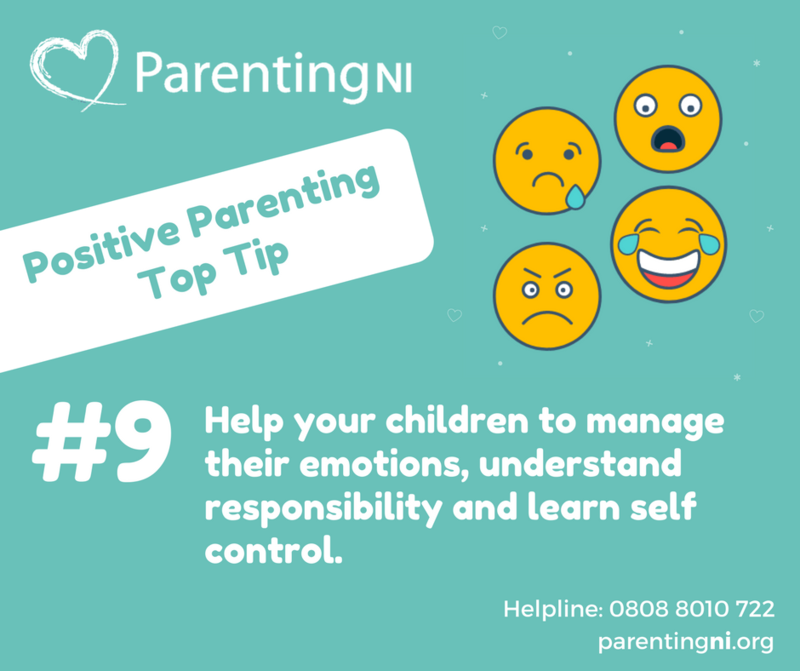 Helping children to manage their emotions is important for the development of children's self-regulation skills, resilience, sense of self, and in nurturing their mental health and wellbeing. 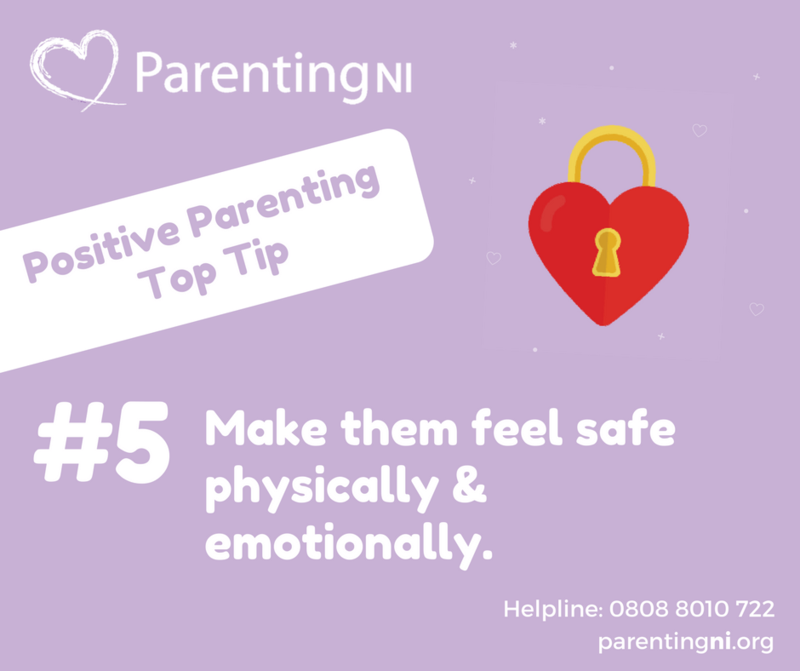 Parents have an important role to play in supporting children to manage their emotions. Communicaton skills are vitally important for both children and adults. 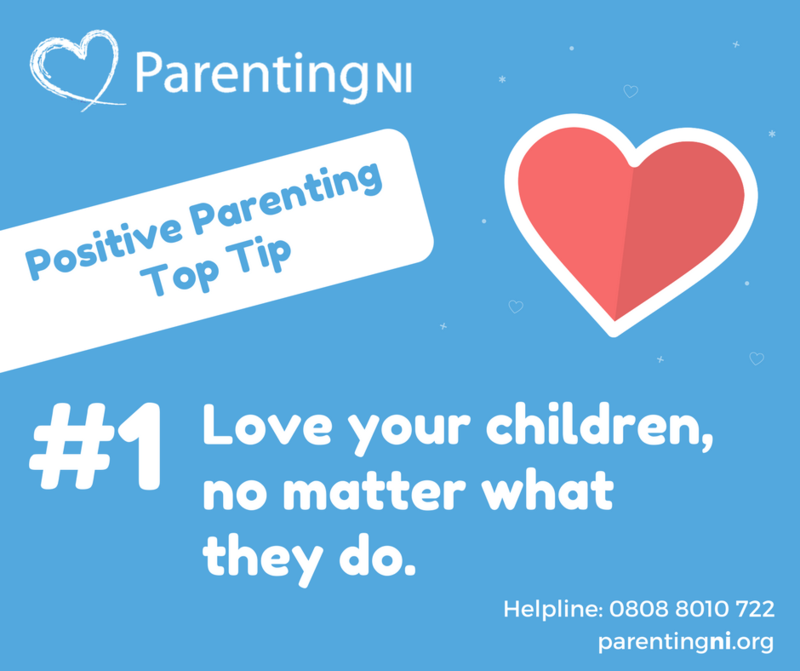 Good communication between you and your child is of paramount importance for developing a positive relationship. Positive communication is key to building self-esteem and mutual respect, therefore the earlier you develop these skills the better. 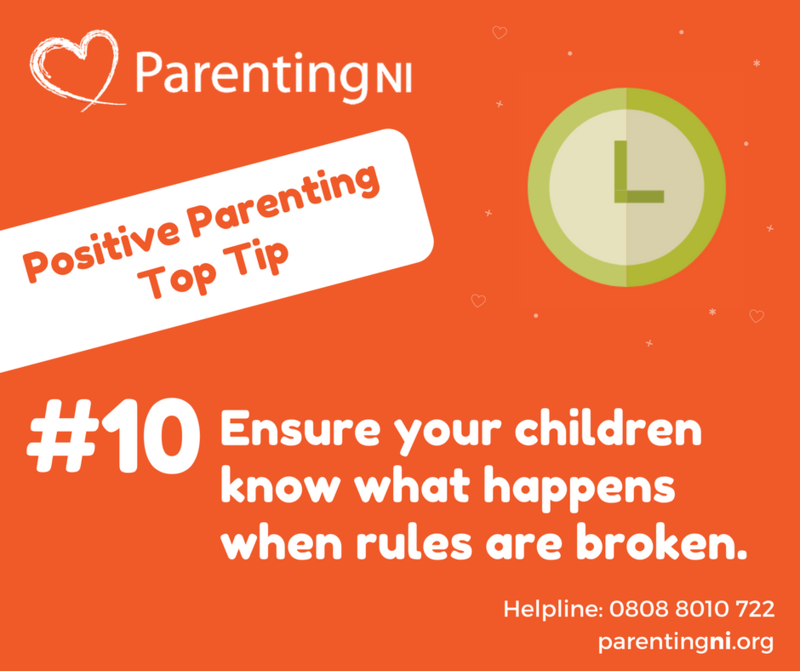 We are always updating and creating new top tips resources. Have you got a topic you would like to see on our top tips page? Let us know and we'll get working on it! 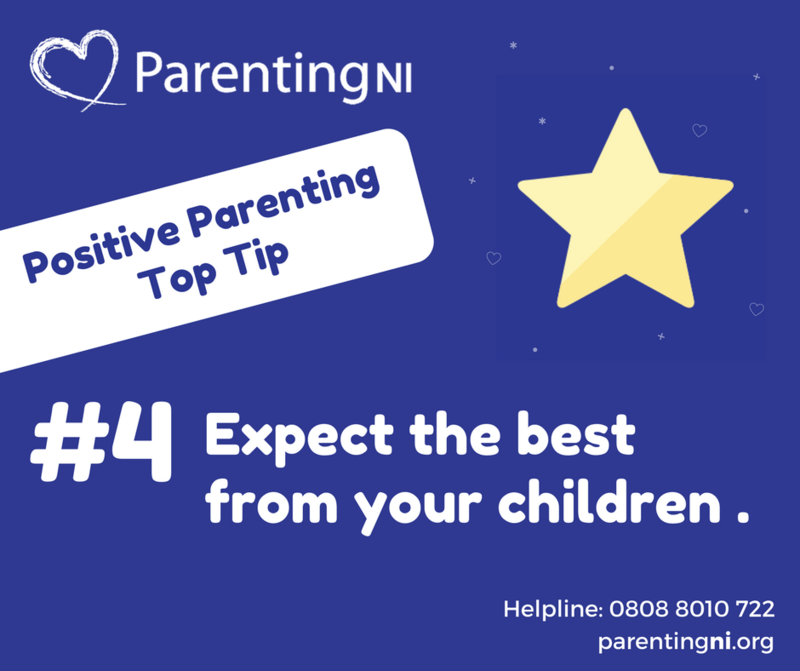 What parenting issue/s would you like to see on our top tips page?